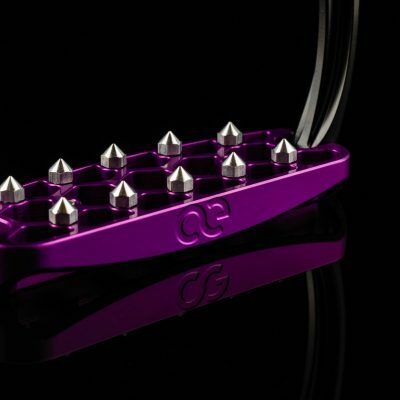 Luxuriously crafted and engineered for performance, customize your own Polo Stirrups. 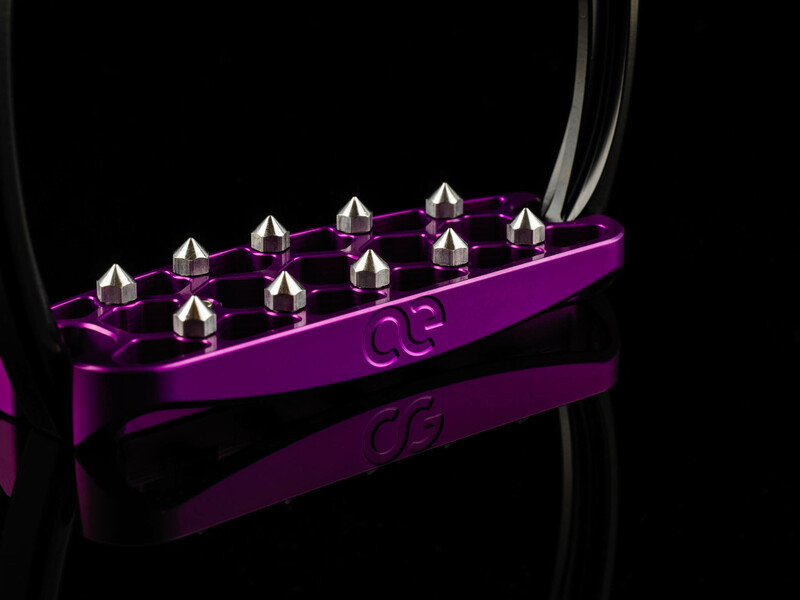 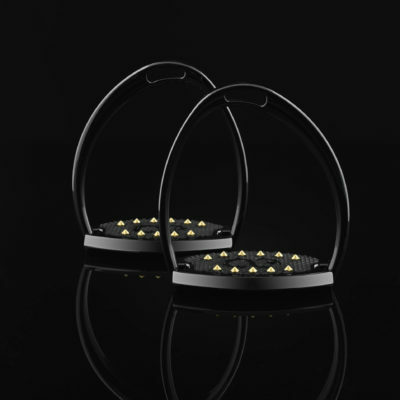 A new generation of Polo stirrups inspired by style and designed for performance and the ultimate in rider safety. 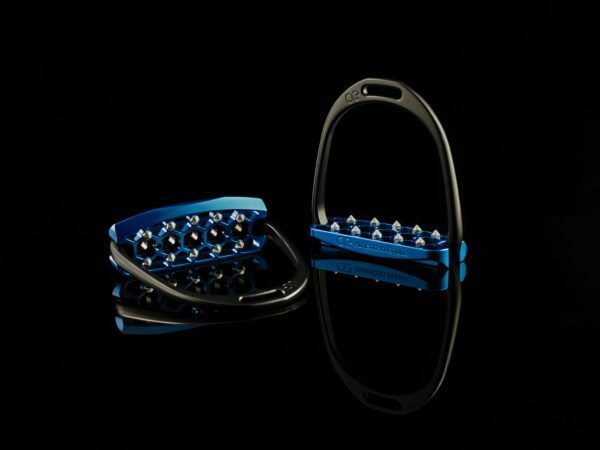 Meticulously crafted from solid 6061 T6 Aircraft Quality Billet Aluminum providing excellent performance in ultra-lite polo stirrups. 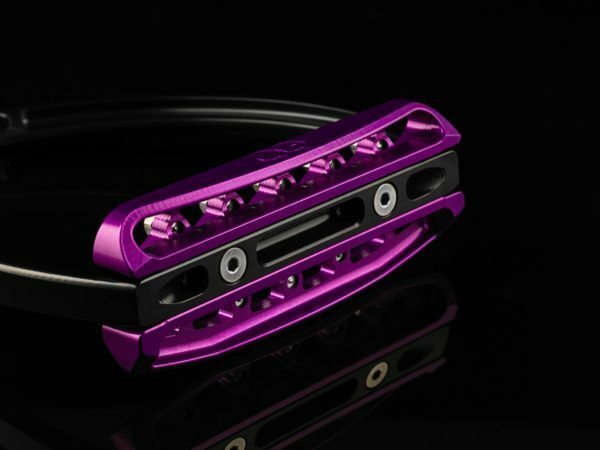 This combined with our Patent Pending Interchangeable Traction Pin system allows for the most secure footing while allowing for minimum boot contact. 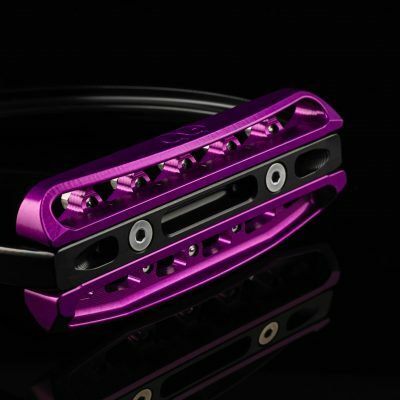 These Irons are custom finished to the color of rider’s desire then hand-polished to perfection.